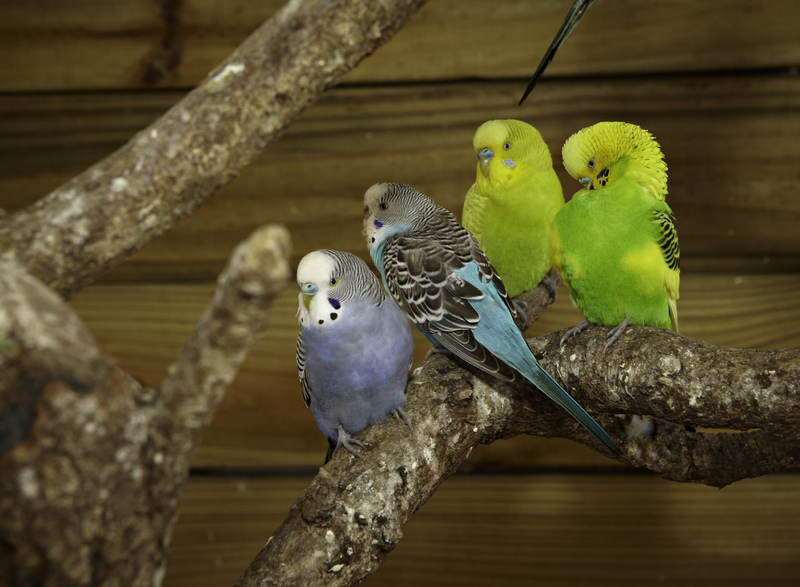 Enter our outdoor aviary with a guide and feed up to 200 budgie parakeets. These beautiful birds are one of the world’s smallest parrots. Our budgies are colorful, sweet and playful, and will land on you to eat millet seed right from your hand. Native to Australia, budgies are only green with some yellow in the wild. Other colors such as white, blue, yellow, and purple have developed through generations of captive breeding. It is a very special moment when a budgie lands on you to partake in your gift of millet seed.